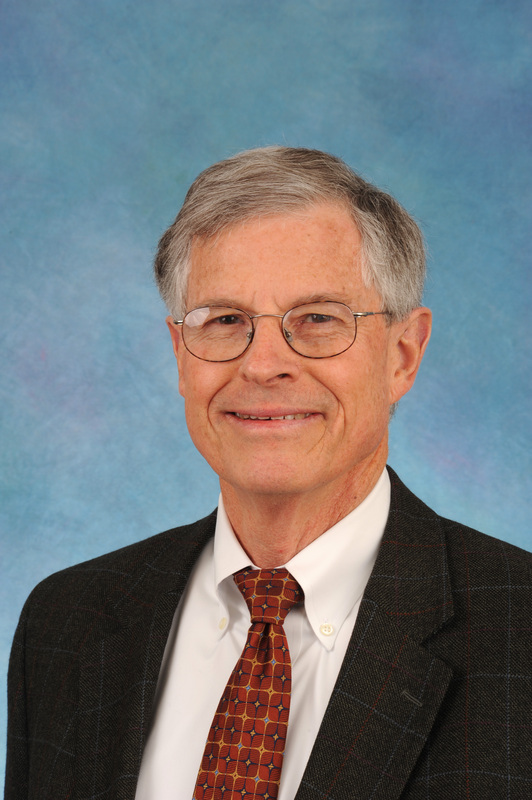 Tom Bacon, DrPH, served for seventeen years as Executive Associate Dean and NC AHEC Program Director at the UNC School of Medicine, until his retirement in July of 2013. Previously Dr. Bacon served as Executive Director of the Mountain AHEC in Asheville, NC. His academic and career interests are in health workforce development, with a particular focus on primary care providers to serve the needs of rural and other underserved populations. Dr. Bacon holds graduate degrees from the University of Chicago and the UNC School of Public Health. He currently directs the Jim Bernstein Health Leadership Fellows Program, which is under the aegis of the Foundation for Health Leadership and Innovation. He is President of the Board of the non-profit Senior PharmAssist in Durham. He formerly chaired the Board of the NC Institute of Medicine and served as a member of the Trustee Advisory Council of the Kate B. Reynolds Charitable Trust.